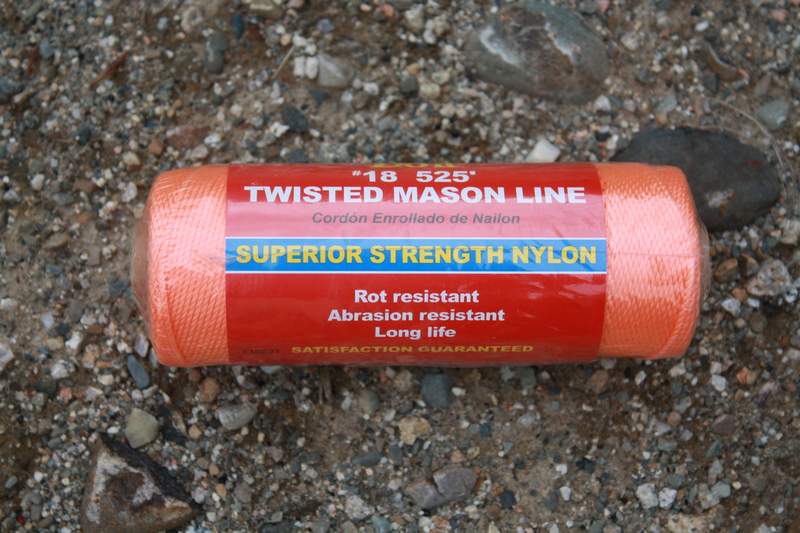 525' of bright orange, #18, twisted nylon line. Perfect for use with our line level and/or for stringing boundaries of excavation units. Line is rot resistant, abrasion resistant, and high visibility.